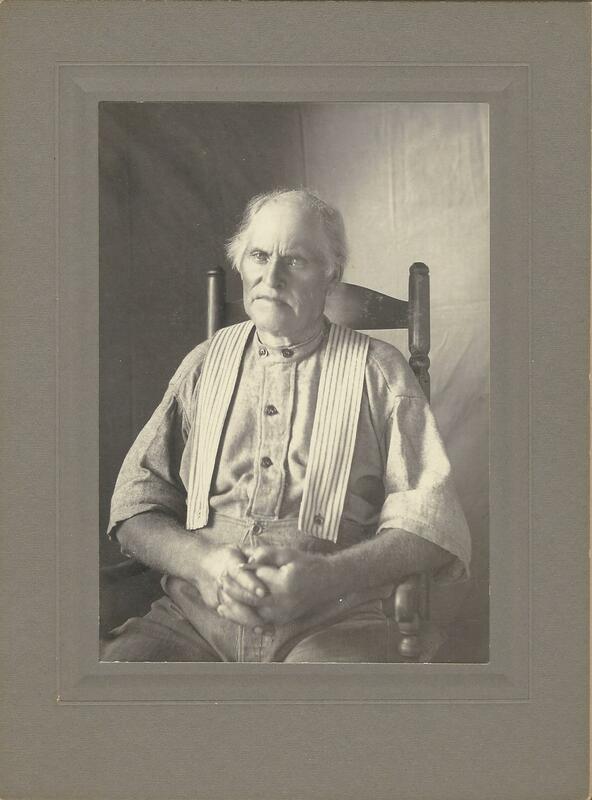 This vintage photograph features a portrait of a fine looking elderly man named Harley Place (1825-1913). His name appears in a number of state and federal census reports. The 1870 US census indicates that he and his wife Amanda E. Place were living with ten of their children in Glocester, Rhode Island. The 1880 US census indicates that Harley was a farmer. It appears that he lived all or most of his life in Glocester. He is also buried there. His grave is located in Acotes Hill Cemetery in Glocester. The photographer of this image is unidentified. An inscription on the reverse of the image states “Harley Place. Dad’s grandfather. This is the one big picture was made from.”. In this image Harley has the appearance of a wise but weary man. His clasped hands may indicate some tension or impatience. He is wearing work clothing with terrific looking suspenders. 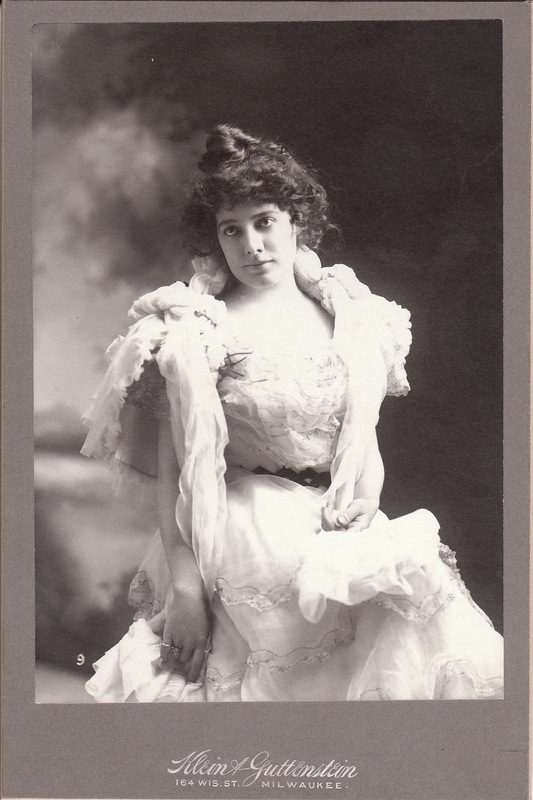 Visitors to the cabinet card gallery will notice that this image also appears in the previous blog entry. The previous blog entry was actually blogged in May of 2014 but I moved it so it would follow this entry. I believe that the biographical information in that entry actually belongs to Harley Place’s son who was also named Harley Place. The image is likely not Harley Place, the son; but Harley Place, the father. I am leaving the incorrect information as an illustration of how difficult this type of research can be and to remind me and others to be very careful in our investigative work. An older woman suspiciously eyes the photographer as she poses for her portrait at the Rose Studio in Providence, Rhode Island. The photographer did an excellent job of capturing the woman’s face and it’s lines of aging. I would be remiss to not mention that she looks younger than her years. 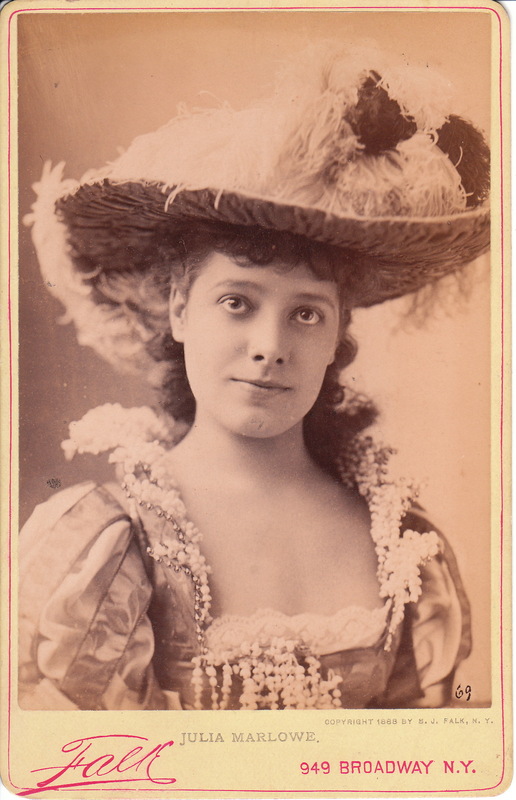 The subject of this photograph is identified in penciled script below the photographer’s name. 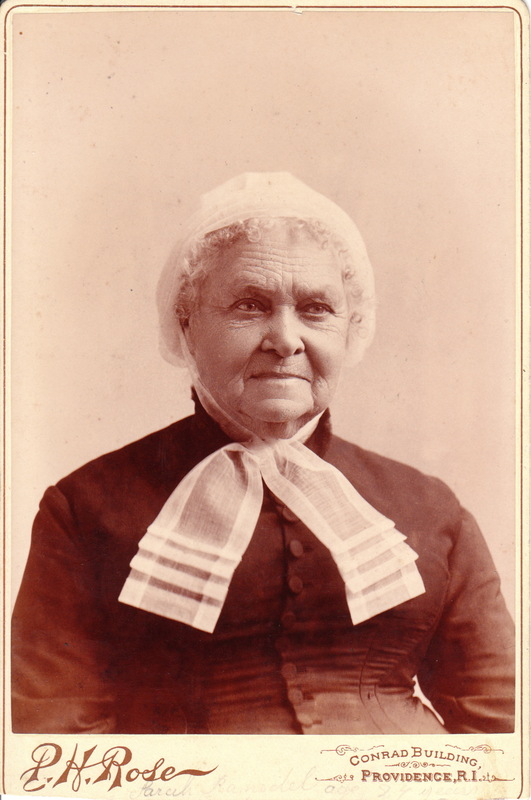 “Sarah Ramodel” was 89 years old at the time of this portrait. Research yielded no information about this subject. 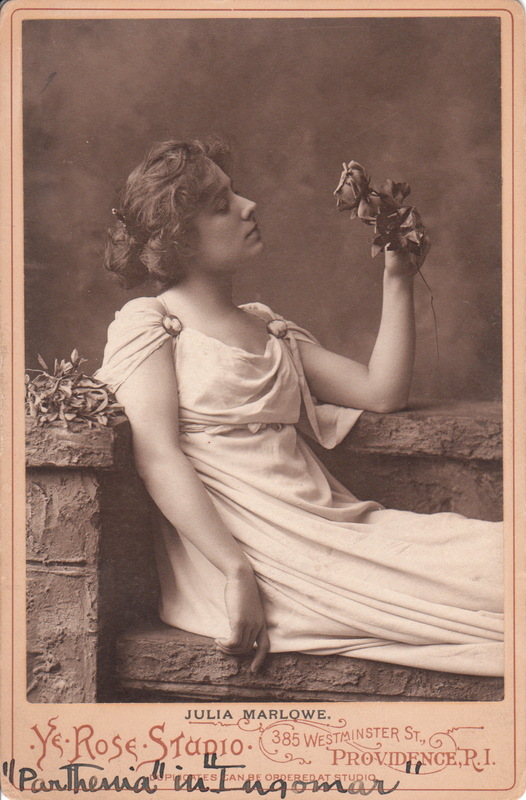 The photographer, P. H. Rose operated his studio inside the Conrad Building. 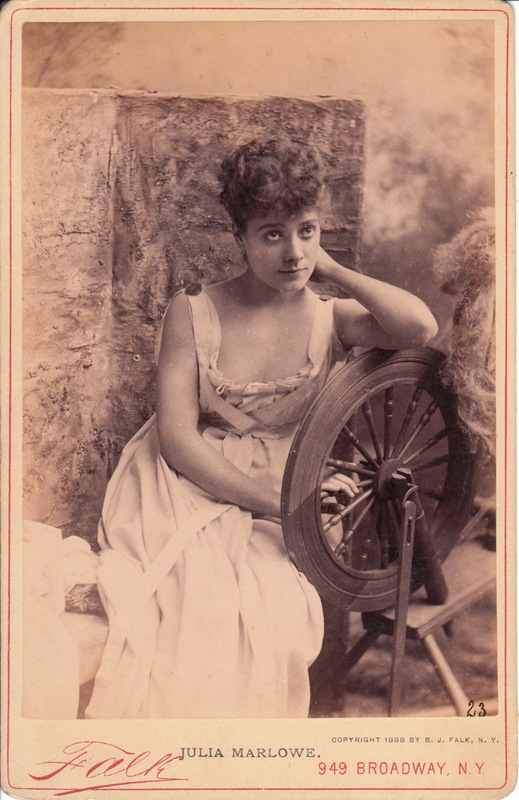 Advertising on the reverse of the cabinet card indicates that Rose opened his studio in 1886. A sketch of the Conrad Building can be found below. 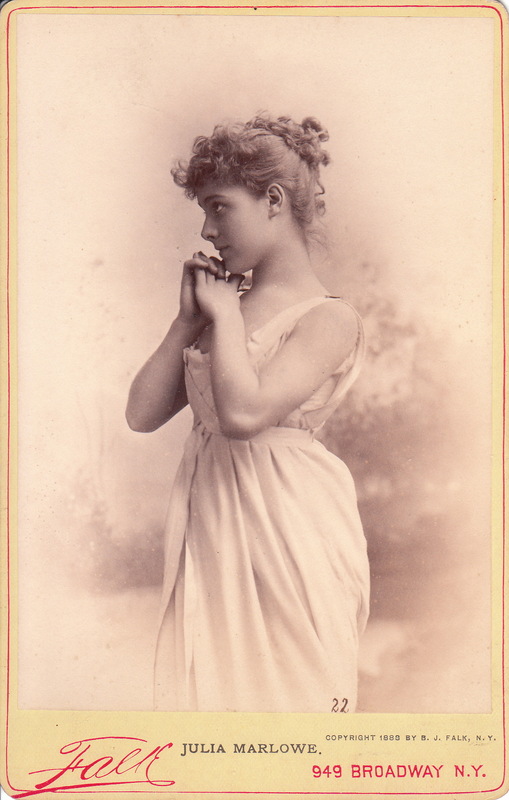 It is time for graduation pictures and the pretty young lady featured in this cabinet card portrait is posed at the Carlisle studio in Providence, Rhode Island. She appears to be holding her graduation dipoloma. 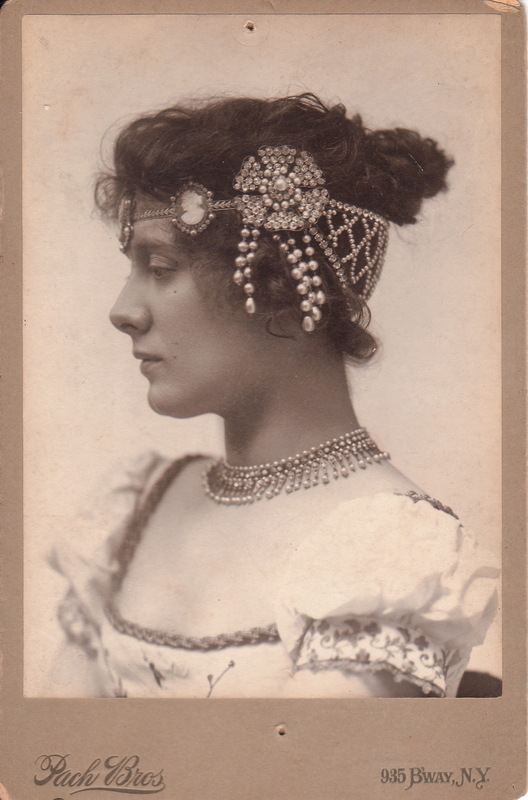 She is wearing a lot of jewelry including a ring, earrings, necklace and collar pin. 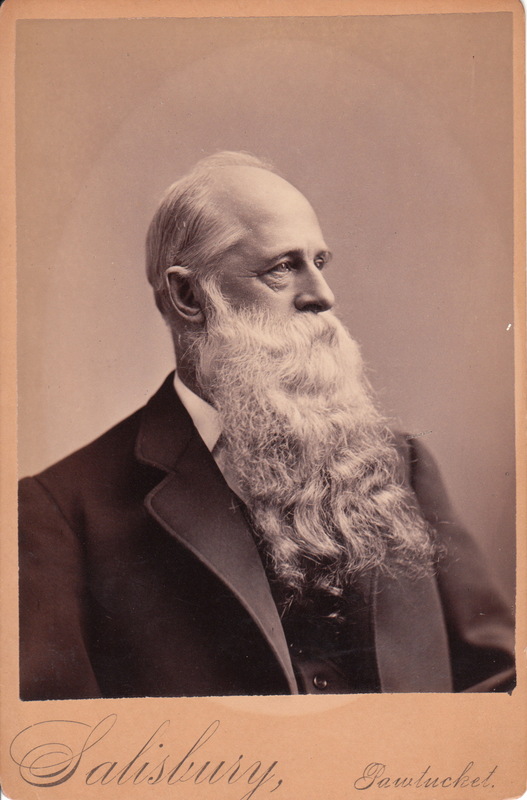 The Salisbury studio in Pawtucket, Rhode Island produced this cabinet card portrait of an elderly man with a long white beard. His beard is very impressive but one wonders how he ate without wearing his food. To view other interesting beards click on the category “Beards (Only The Best)”. 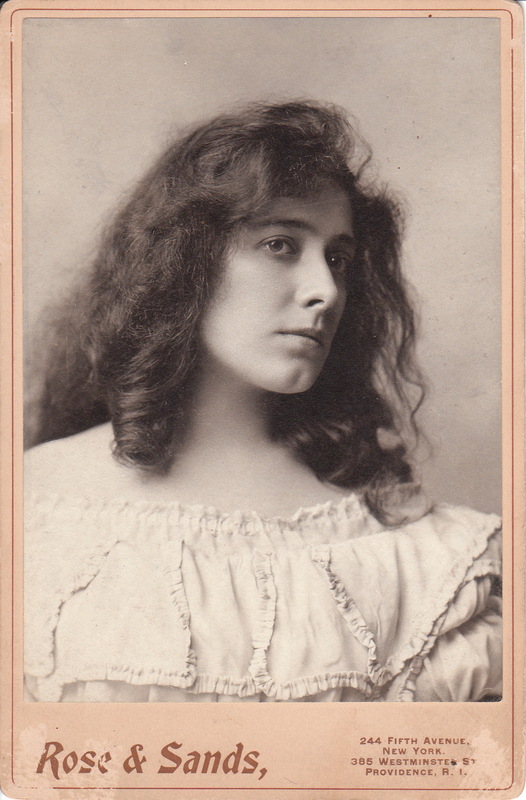 The photographer was Arnold F. Salisbury. His name can be found in many Pawtucket city directories of the 1880’s. At one time his studio was located at 65 Mill Street. 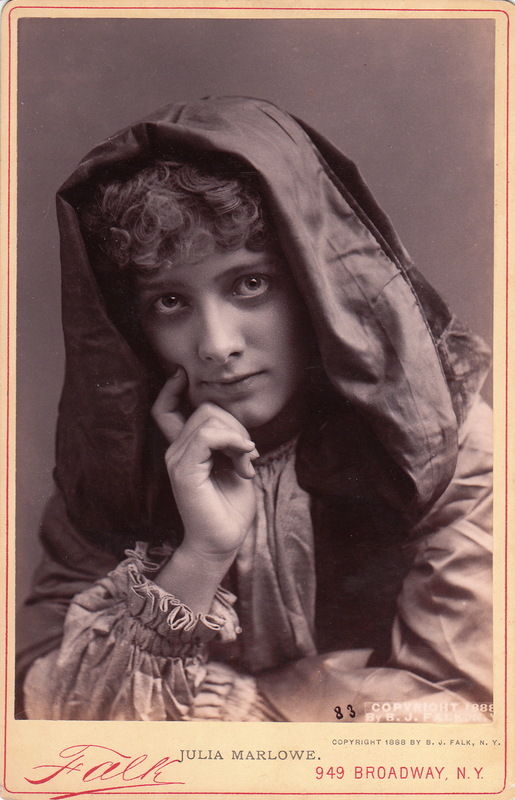 He is considered by “Classy Arts” photo history site as one of America’s most productive photographers during the Carte De Visite era (he is among over 200 photographers so designated). Salisbury’s obituary appears in the Bulletin of Photography (1918). In the brief article it is mentioned that Salisbury was a civil war veteran. Further research revealed that he was a private in the 1st Regiment Rhode Island Infantry (company E) for three months in 1861. He later served as a second sergeant in the 9th Regiment Rhode Island Infantry (Company A) and as a first lieutenant in the 12th Regiment Rhode Island Infantry (Company H). J. C. Prince’s Photo Art Studio produced this wonderful wedding portrait. The photographer was located on Broad Street in Central Falls, Rhode Island. The couple are formally dressed and accompanied by flowers galore including a garland around the neck of the pretty bride. The groom has a happy twinkle in his eyes and his new bride appears to be quite sassy. Perhaps her sassiness is related to his happiness. 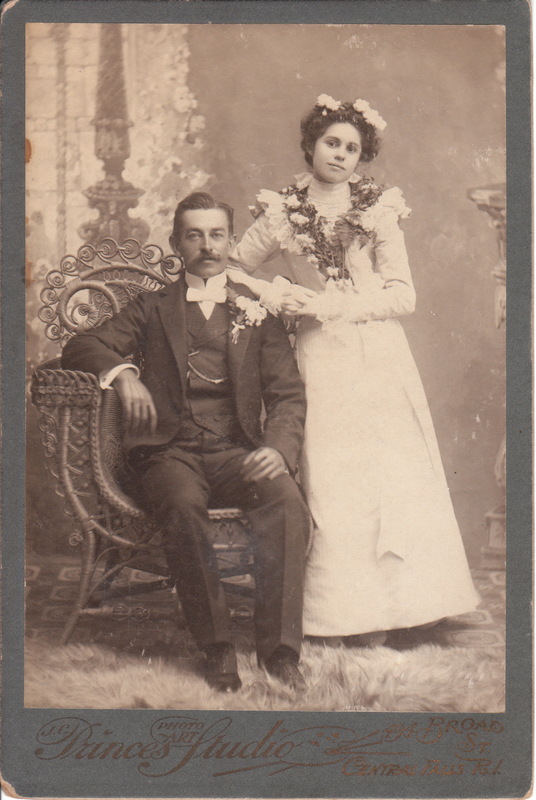 In fact, both the bride and the groom seem to be very content on their wedding day. Their happiness is quite different than what is usually seen in most wedding day images from this era. More typically, photographed newly weds look like they are at their best friend’s funeral. 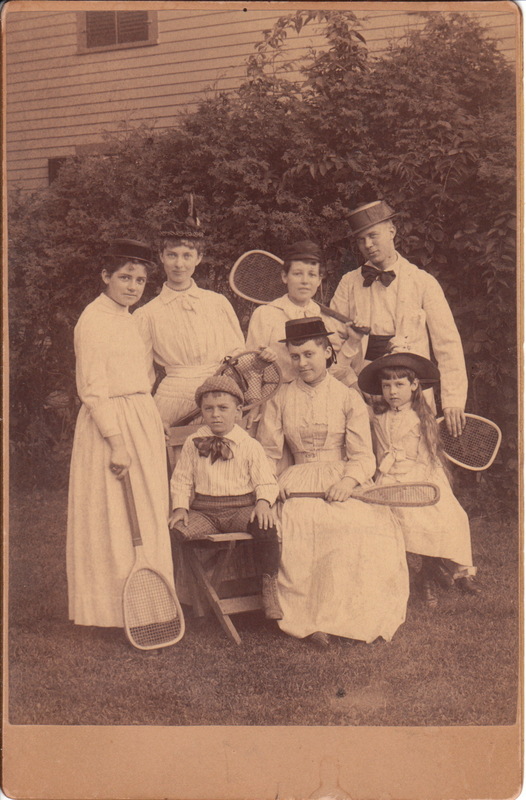 This cabinet card features a group portrait of four woman, one man, and two children dressed for tennis and all the individual’s except the children are holding tennis rackets. 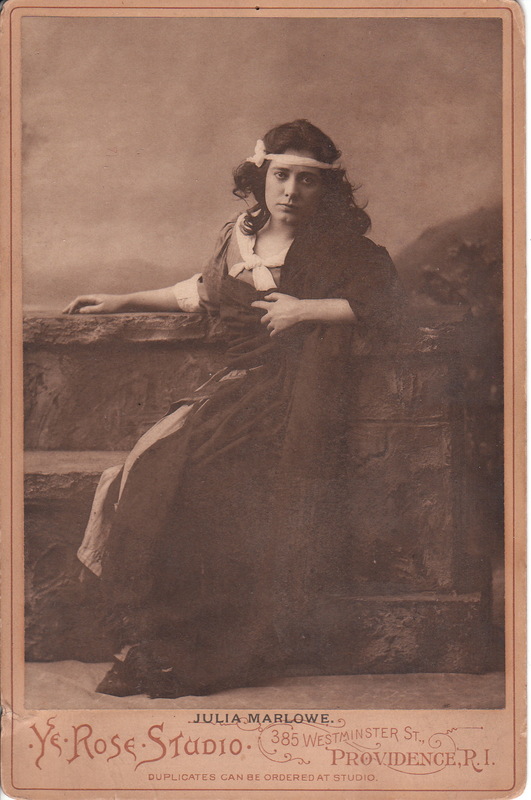 According to an inscription on the reverse of the photograph, the image was produced in 1890 The photographer and the studio’s location are unknown. All the individuals in the photograph are wearing terrific hats. The gentleman in the image is wearing a bow tie. Can you imagine Andre Agassi and Pete Sampras wearing bow ties as they battled for victory in an important tennis tournament? 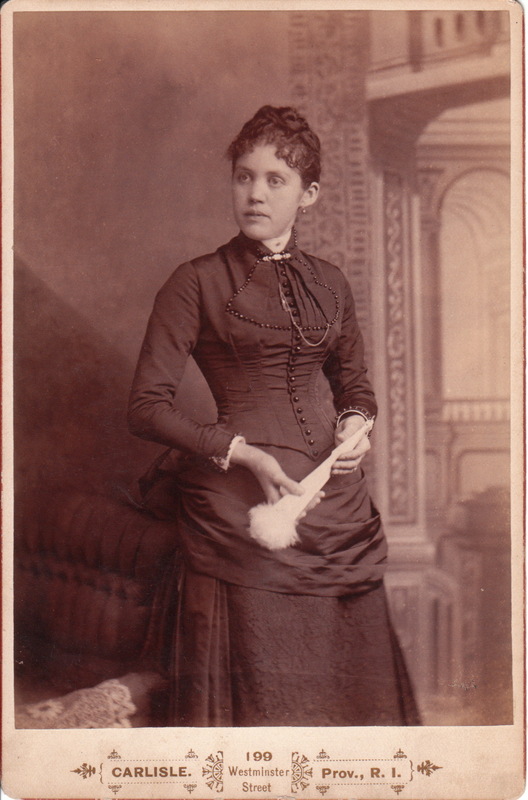 Cabinet Cards with a tennis theme are not extremely rare. 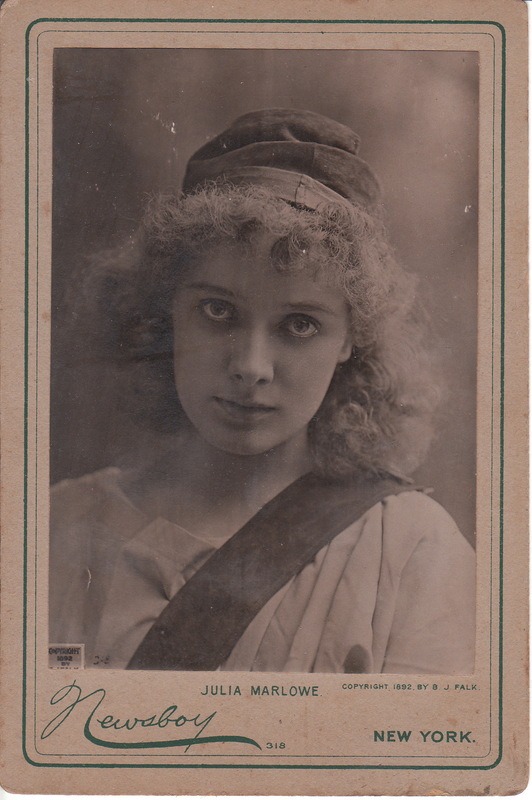 The sport of tennis was well established during the cabinet card era. In fact, a version of the game of tennis has been around for centuries. The rules of the game have not changed much since the 1890’s. The Wimbledon tournament in London, England has been played since 1877. The US Open began in 1881 and it was first played in Newport, Rhode Island. 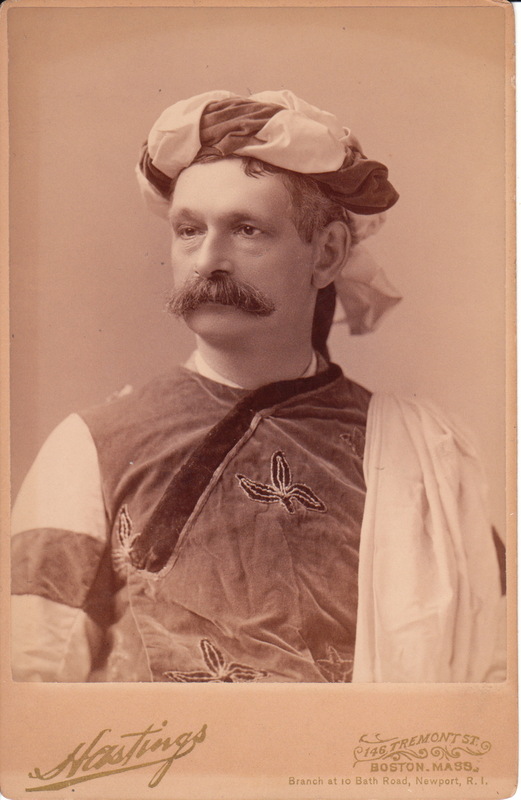 This cabinet card photograph features a middle aged man dressed in a fraternal robe and turban. It is unknown what fraternal organization his costume represents. To view a collection of other fraternal member photographs, click on the category, “Fraternal Group Members”. The gentleman in this photograph has a bold and thick mustache. To see other interesting mustaches, click on the category “Mustaches (Only the Best)”. The photographer of this portrait produced an exquisite image. The subject is well posed and the photograph has great clarity. 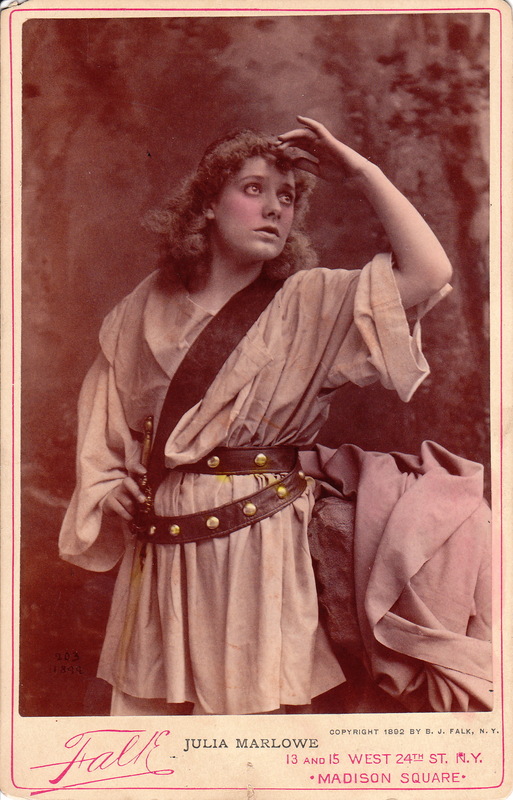 The image was produced by the Hastings studio in Boston, Massachusetts. The studio had a branch in Newport, Rhode Island. 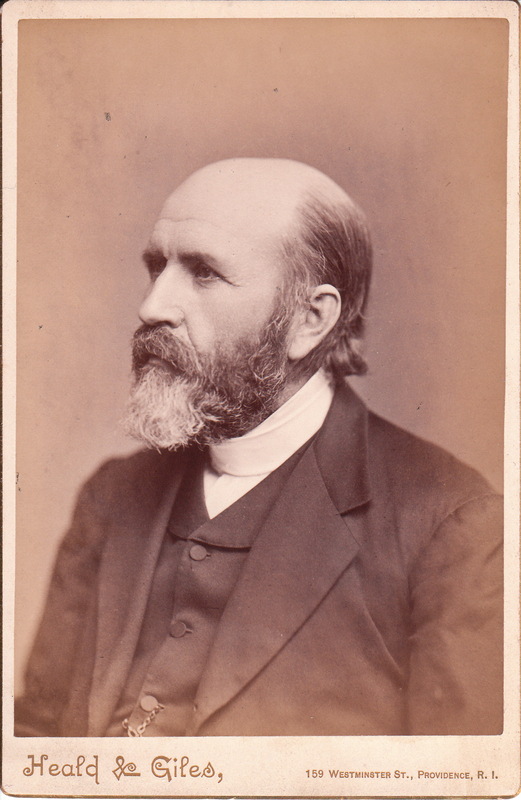 George H. Hastings was born in Massachusetts in 1850. 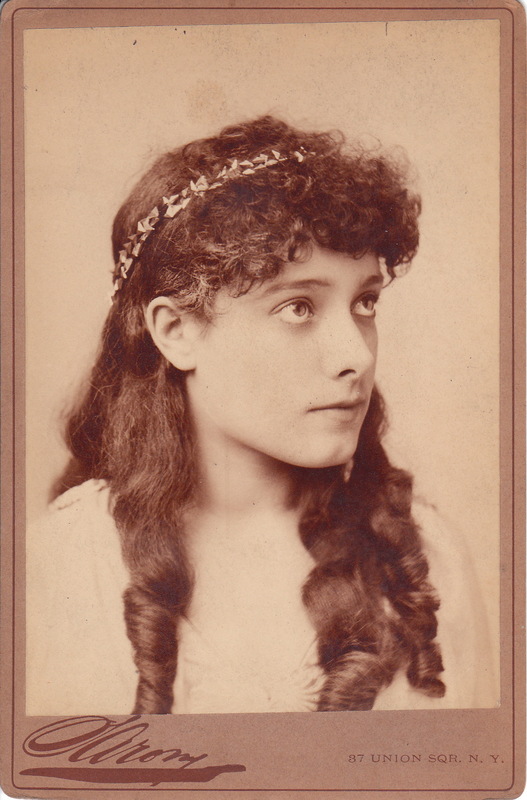 He operated a studio (Ritz & Hastings) with Ernest Ferdinand Ritz from sometime in the 1860’s until the 1880’s. He had his own studio from the 1880’s through sometime in the 1890’s. 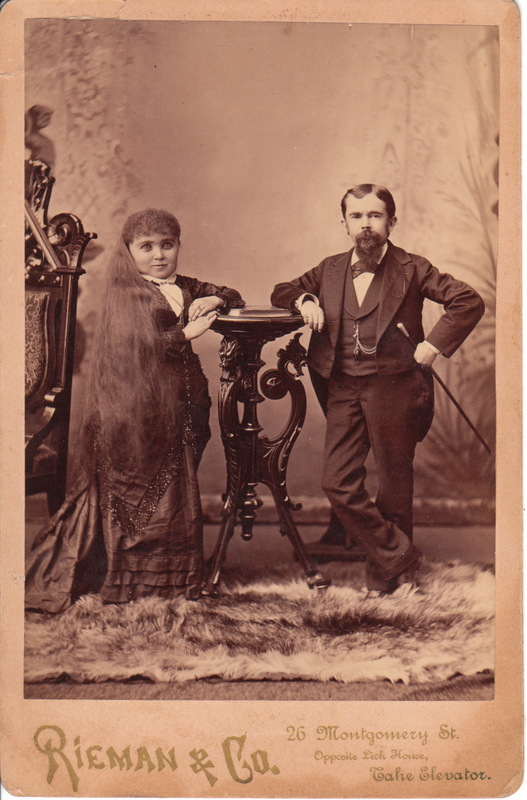 The 1880 US census finds Hastings living with his brother and mother and working as a photographic artist.